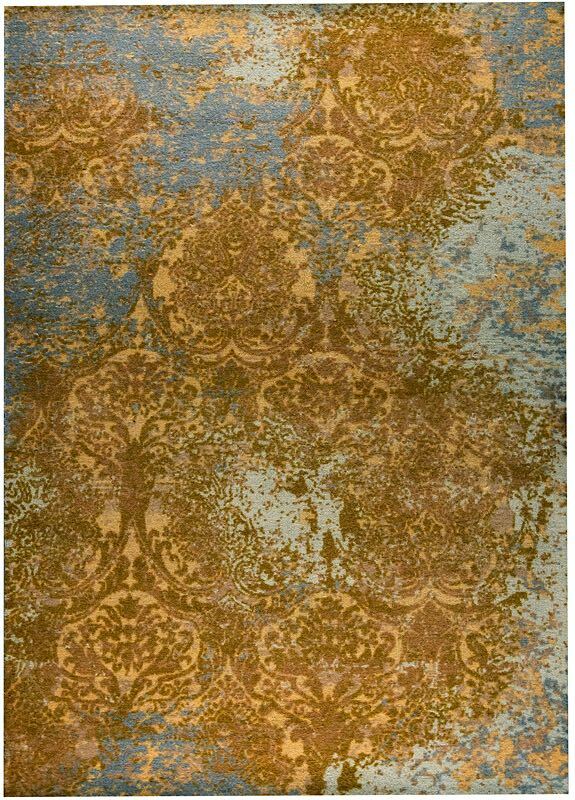 Sure to instantly bring a feeling of cheer to any room you decide to display it in, the bright and sophisticated Austin Rug will be a beautiful addition to any modern or transitional interior. 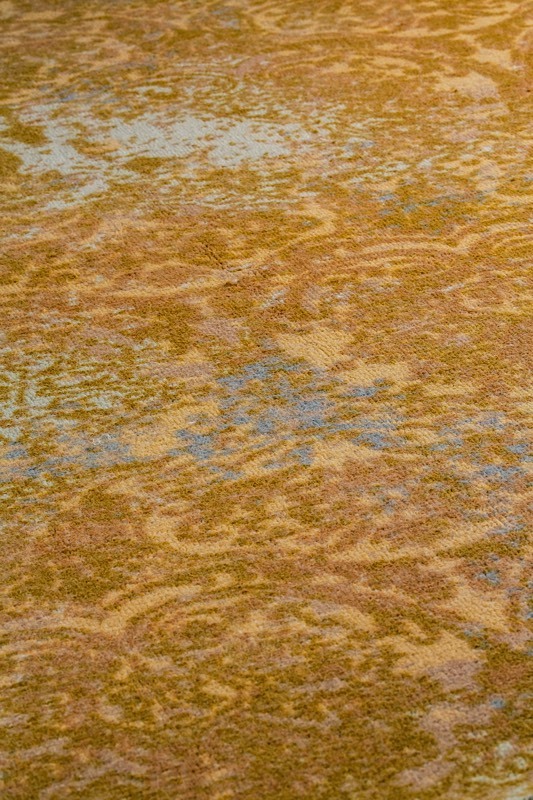 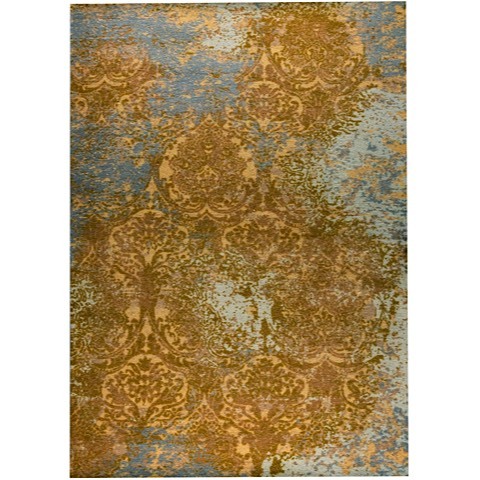 Available in your choice of sizes and a rust or gold colorway, this rug is sure to be a wonderful addition to your home decor collection. 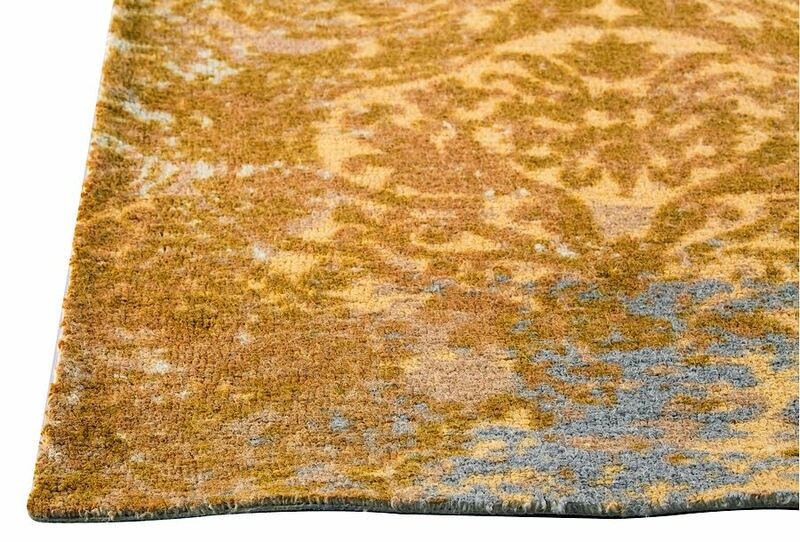 Hand-loomed with New Zealand wool and finished with a canvas backing, this opulent carpeting spares no attention to detail.